YES, I want to watch this Series! 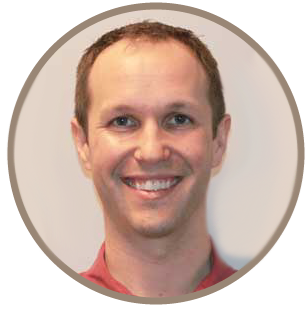 Chris Taylor, PT is a licensed physical therapist in Asheville, NC specializing in shoulder pain and has successfully treated thousands of patients over the past 16 years. 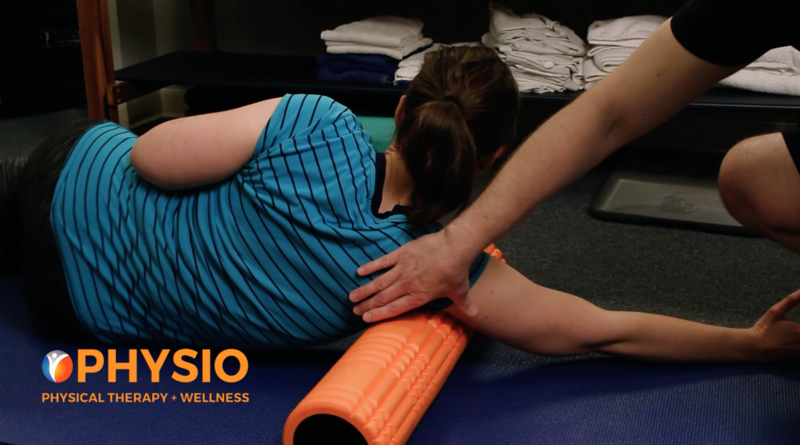 Whether you have bursitis﻿, tendonitis, capsulitis (contracture), or any other condition, this stretch will help you. Complete form above to bthe video now.